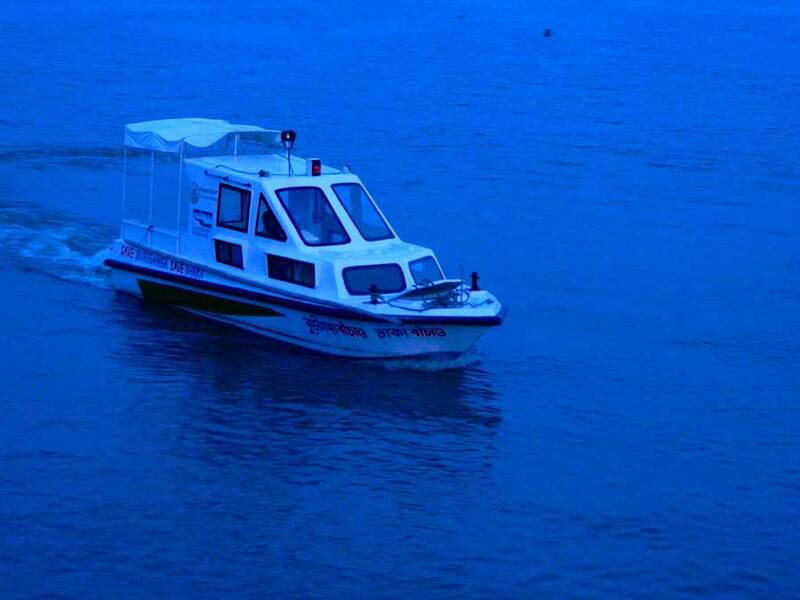 I have seen the boat of Buriganga River Keeper. This is a very good initiative by the organization. It will no doubt contribute increasing the awareness about the river.